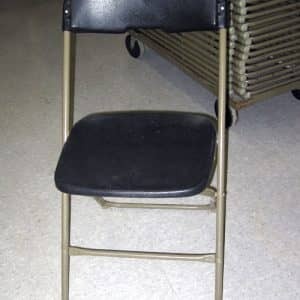 Channahon Rental offers a variety of chairs to rent serving the towns of Channahon, Joliet, and Morris, Illinois. With seventeen years of experience serving the residents of these communities, we’re experts in providing the rental equipment you need to make sure your next event is the absolute best it can be. 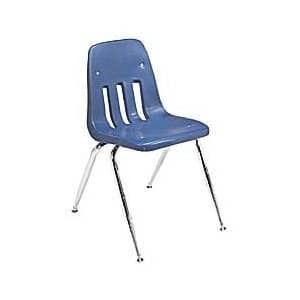 There’s no need to invest in purchasing chairs you’ll hardly ever use and have nowhere to store. Our chair rentals are competitively priced and well maintained, just what you will need for your next graduation party, company event, or conference. 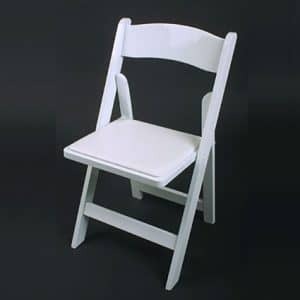 We offer both basic folding chairs, in black, bronze or white, as well as padded chairs for extra comfort and children’s chairs for your little ones. All are available for rent at daily rates, but as long as you need them, for prices as low as a dollar! 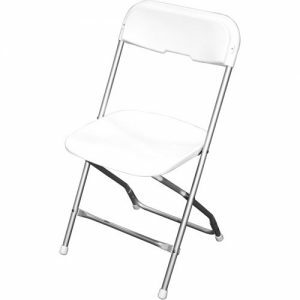 Additionally, we offer chair sashes and covers should you want to upgrade.